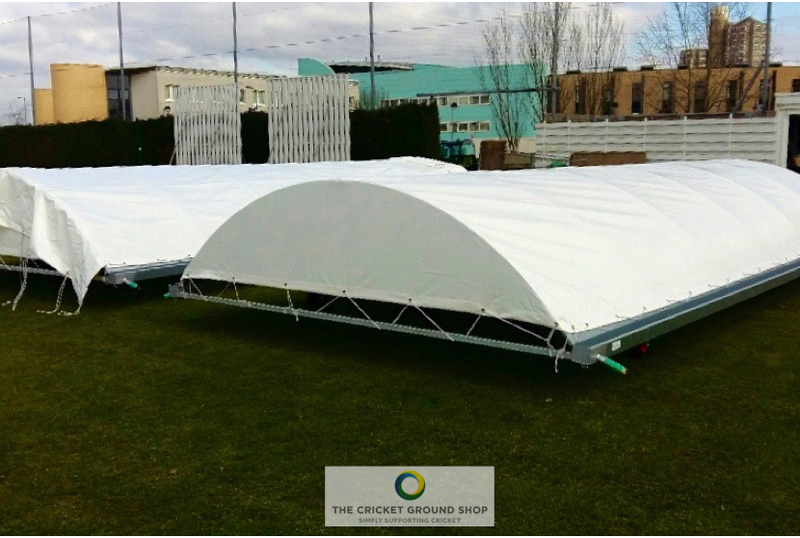 The Pro Dome is built upon our strongest axles and main support steel sections, larger gutters, extra length 38mm bore hosing and heavy duty 630 gsm PVC cover tops. 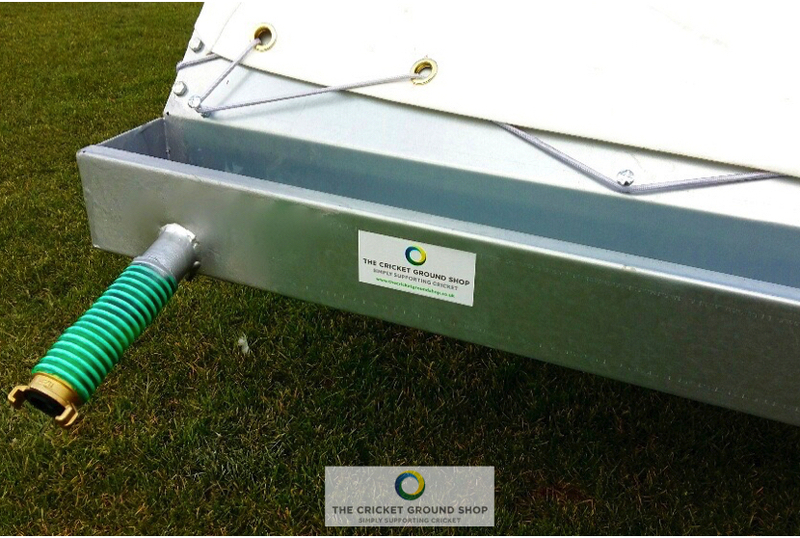 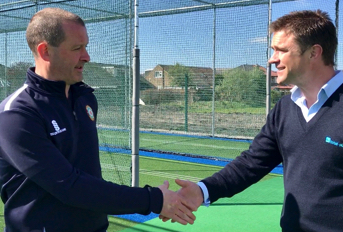 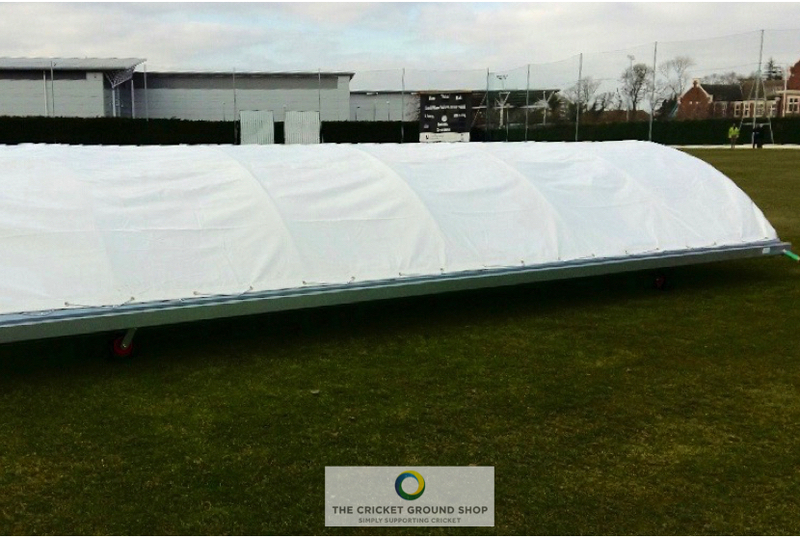 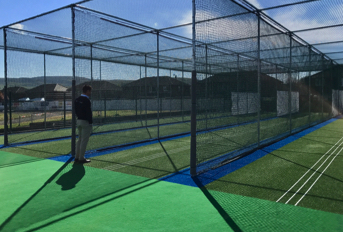 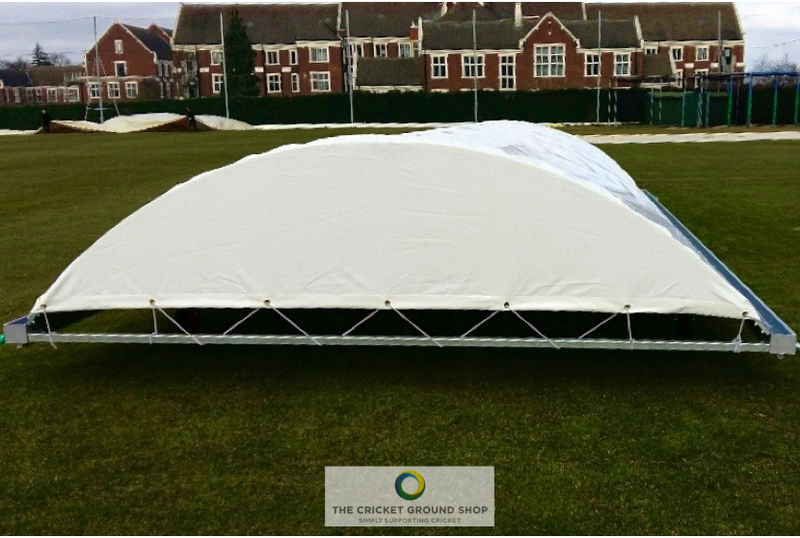 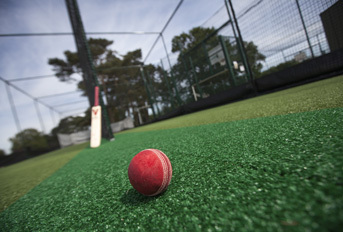 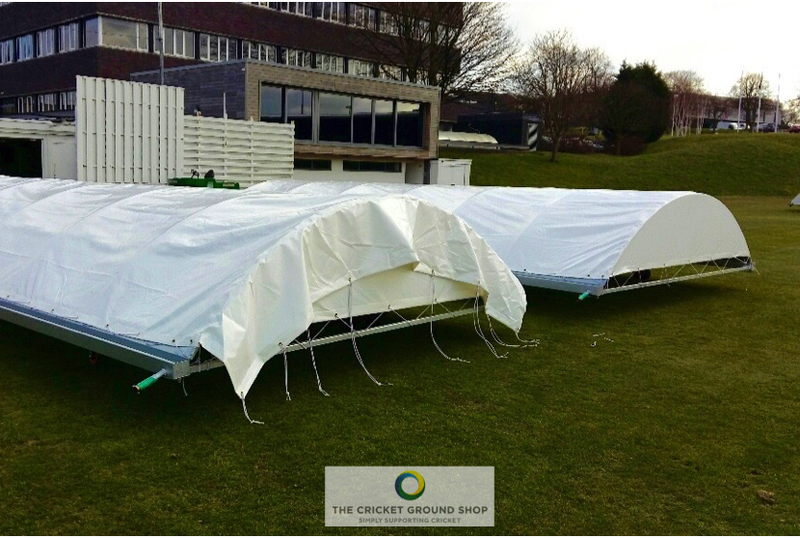 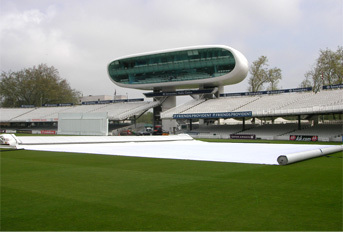 Designed and manufactured to serve in the most demanding top class cricketing environments. 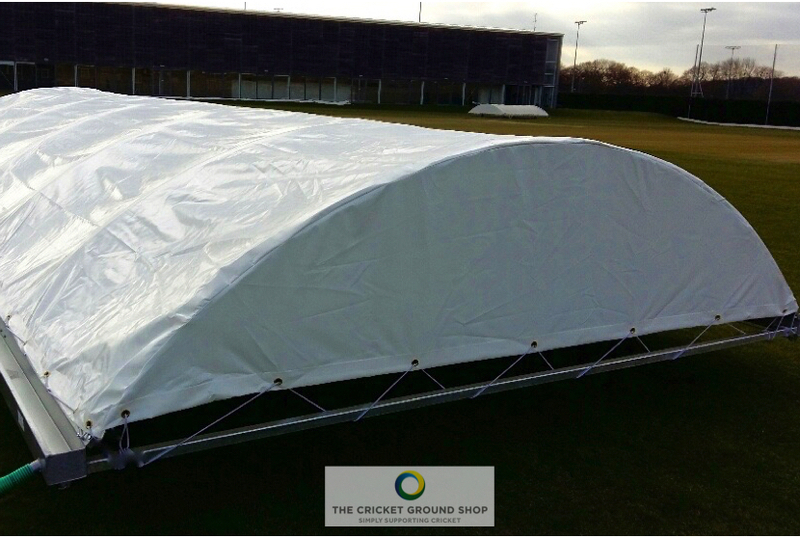 Easy to manoeuvre, 4m wide and available in 7.3m length sections (21.9m total) or 8m length (24m total). 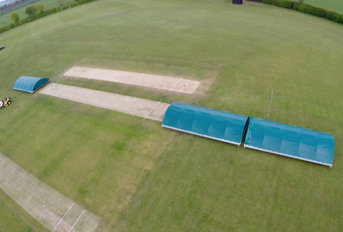 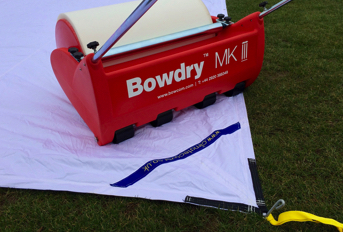 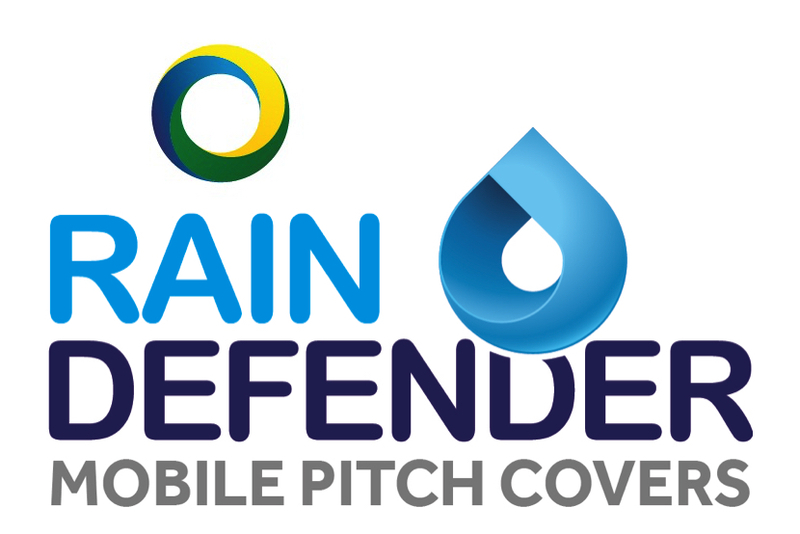 Strong, durable and light enough for the groundsman to use single handed.